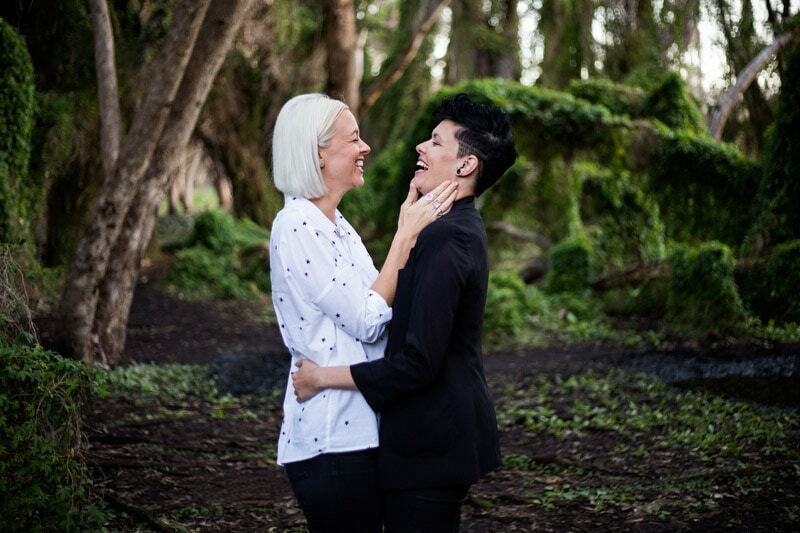 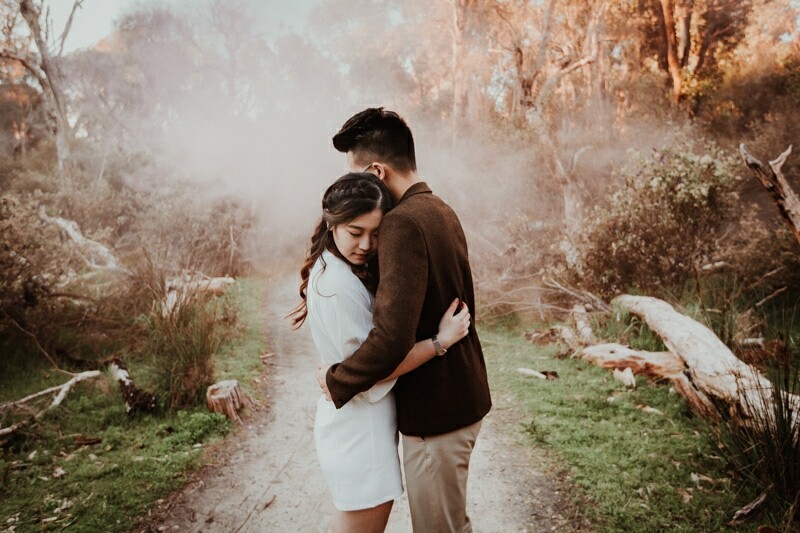 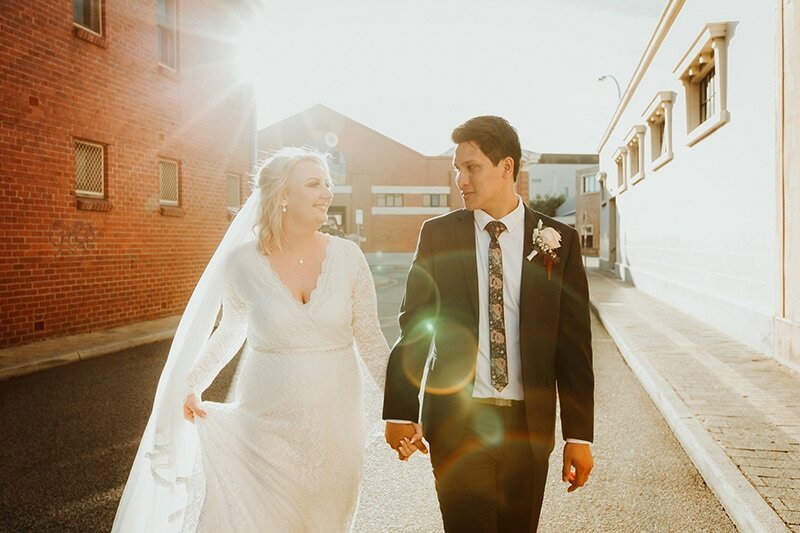 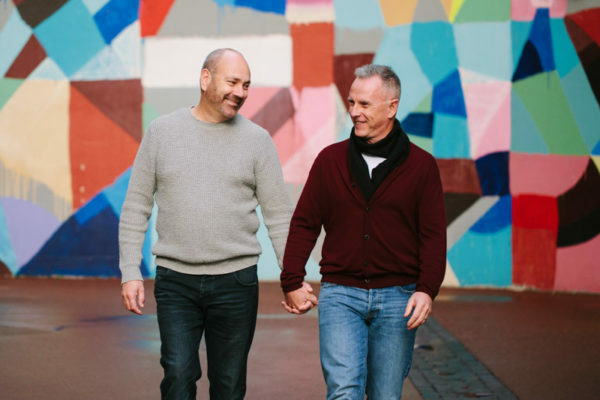 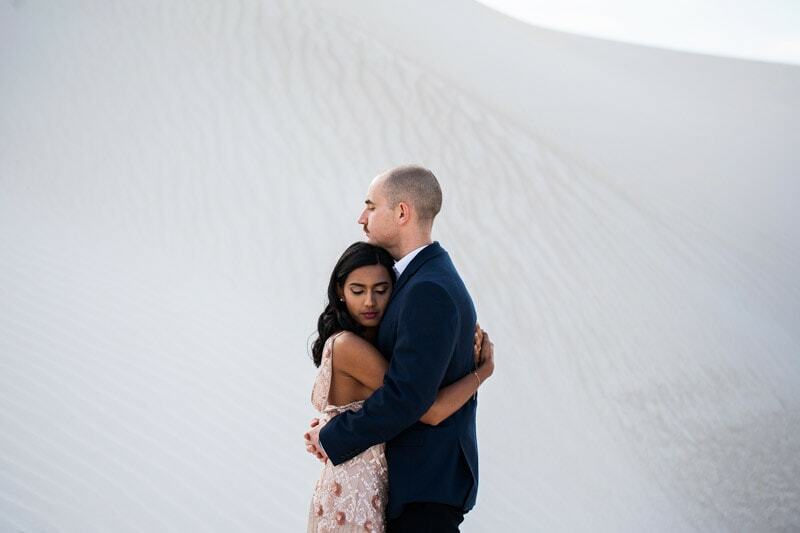 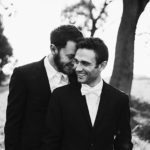 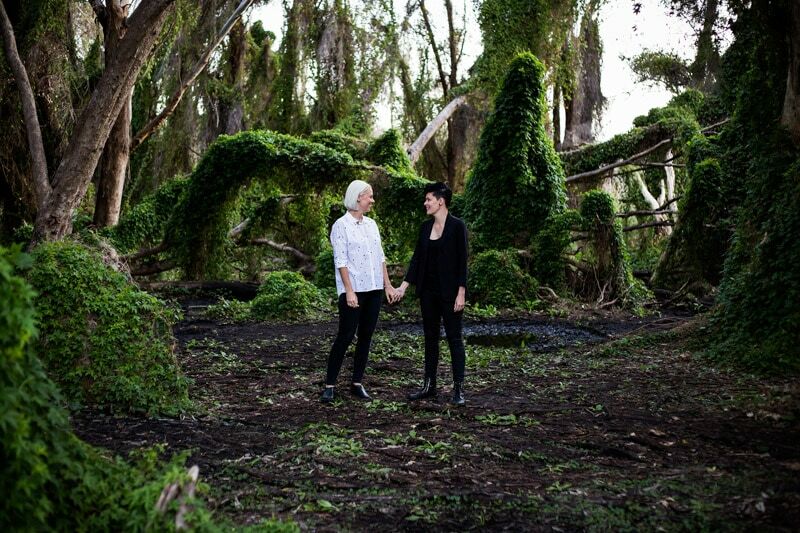 Whether you’re looking for the perfect photo location for your Perth wedding or a stunning Perth engagement shoot spot, there are plenty of amazing photography locations. 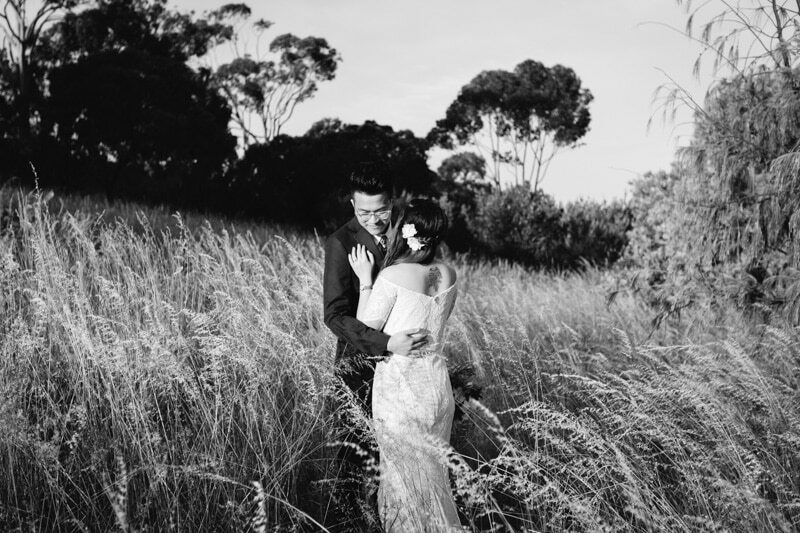 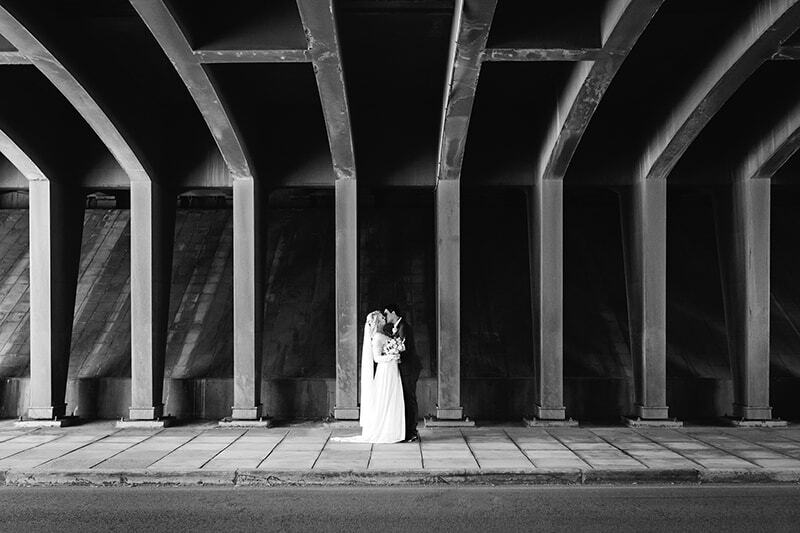 Find out more about my Perth wedding photography packages. 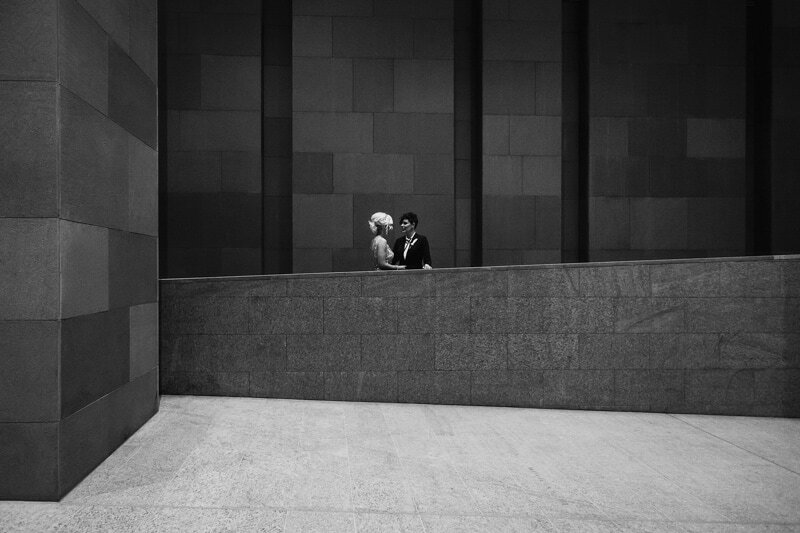 See my recent work. 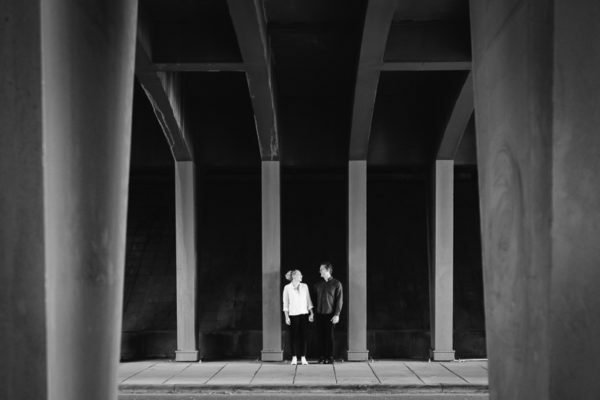 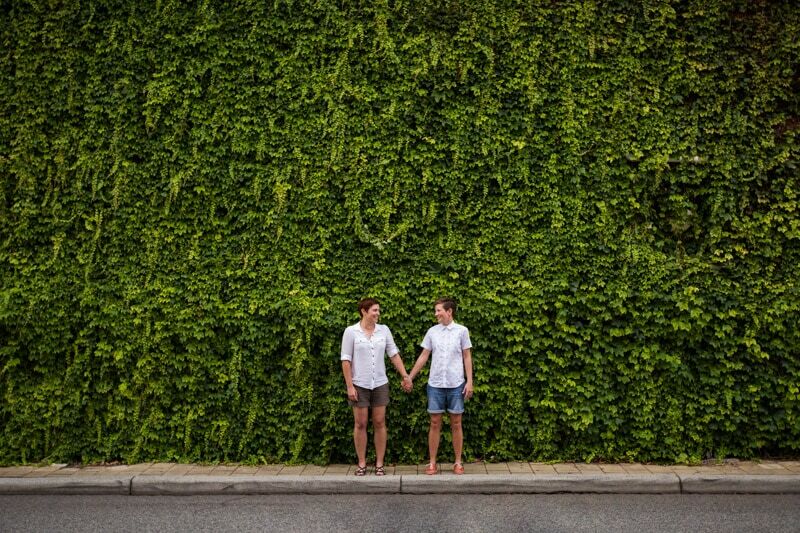 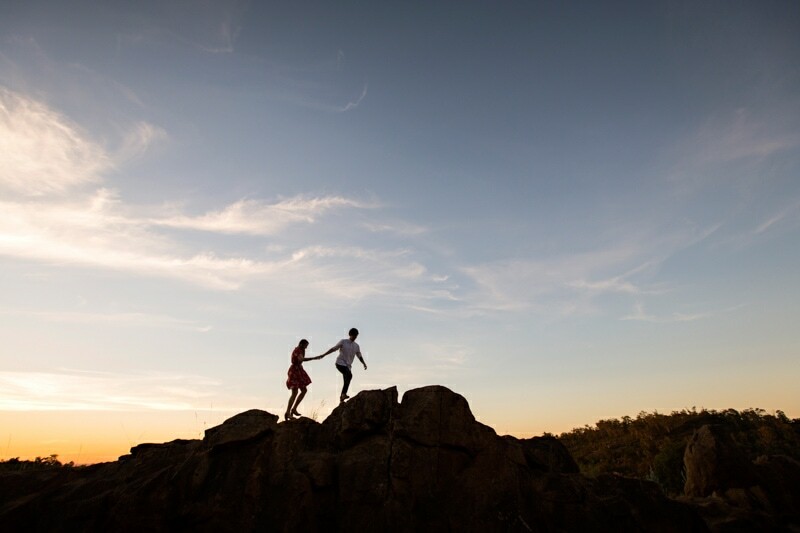 Check out the best wedding and engagement photo locations below. 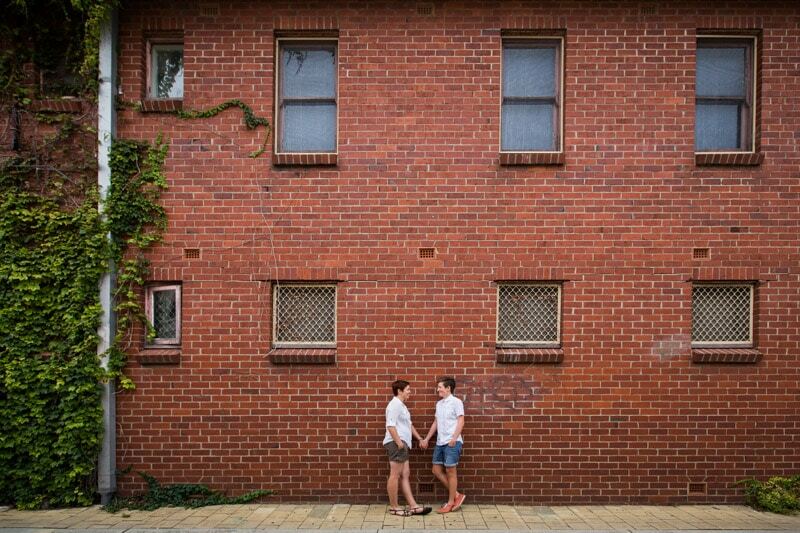 I have so much love for Fremantle. 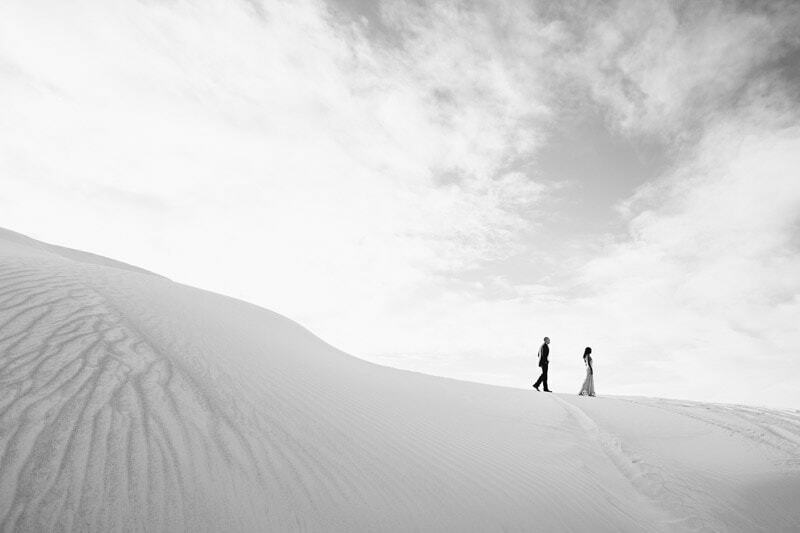 It has it all. 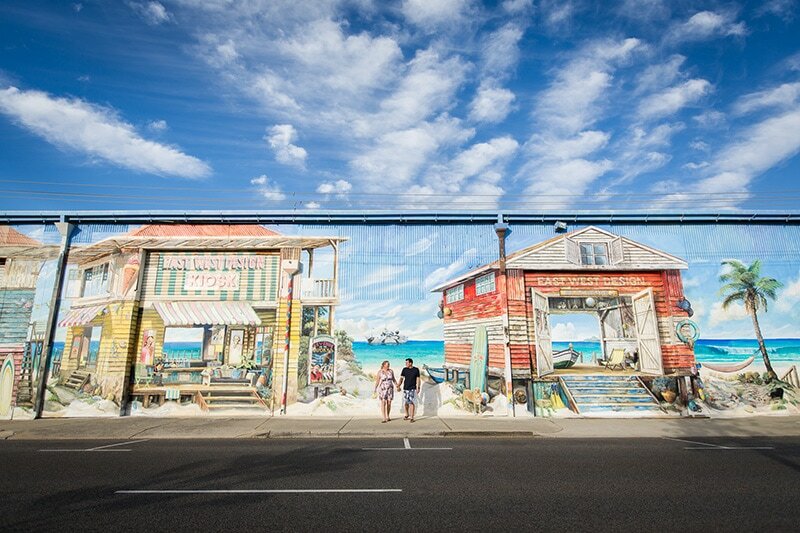 Heritage architecture, alley ways, boardwalks, street art and beach. 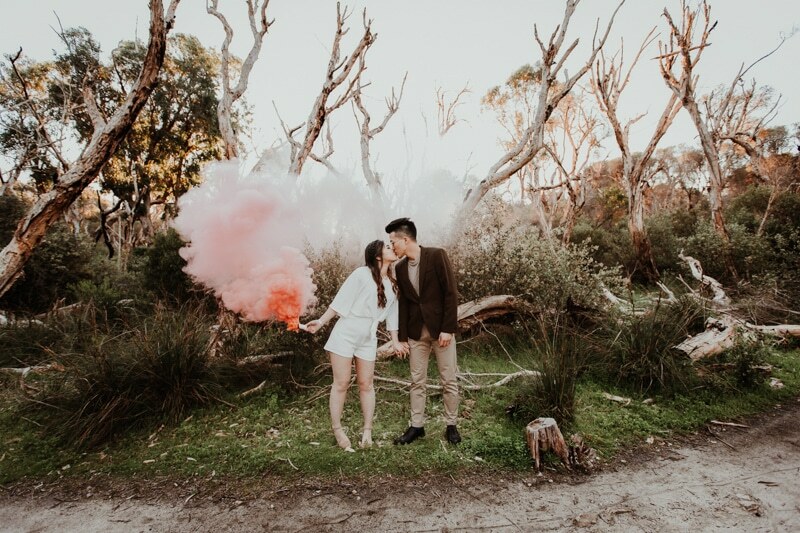 All of which make amazing wedding and engagement photo spots. 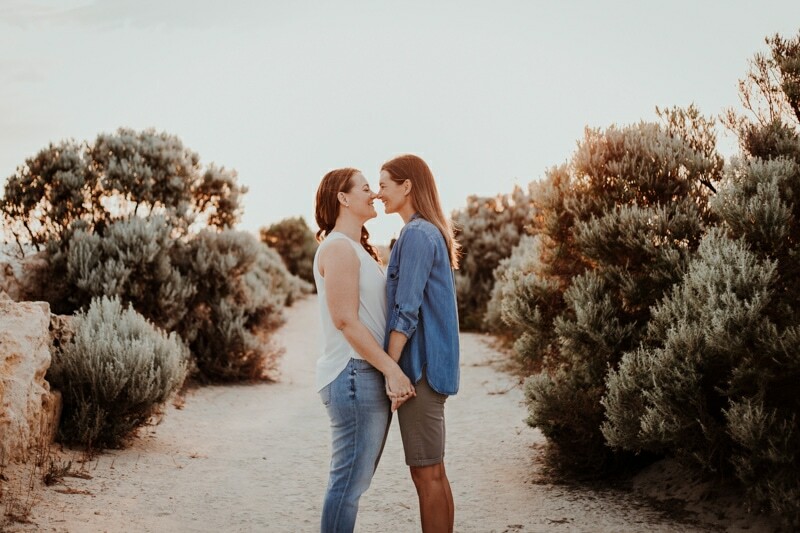 Yanchep National Park is just north of Perth. 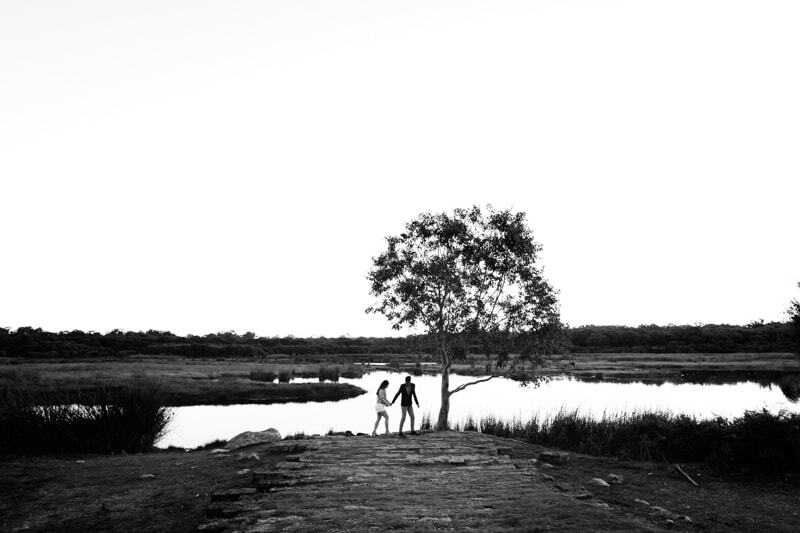 The beautiful bush and wetland are home to kangaroos and lots of bird life. 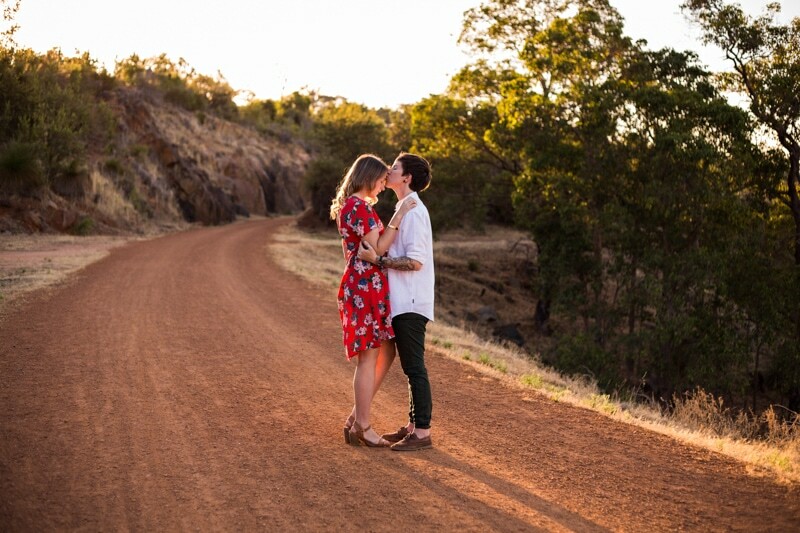 It’s a great wedding and engagement photo location. 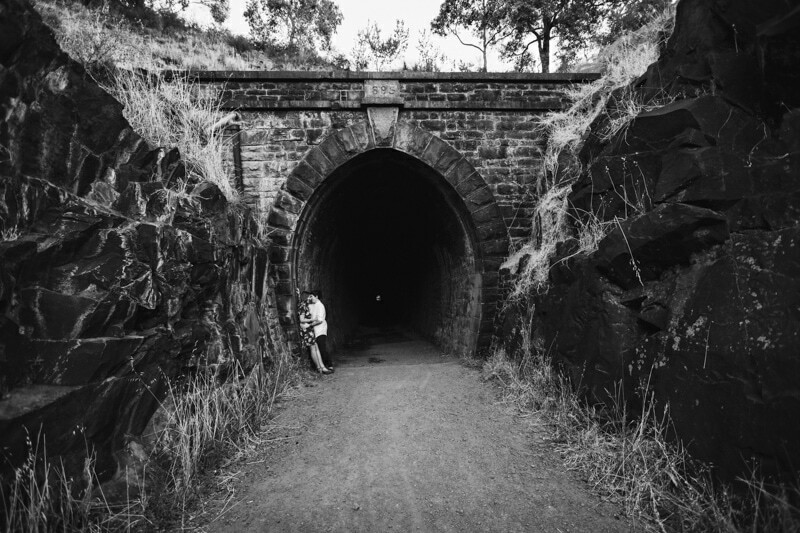 A small entry fee applies. 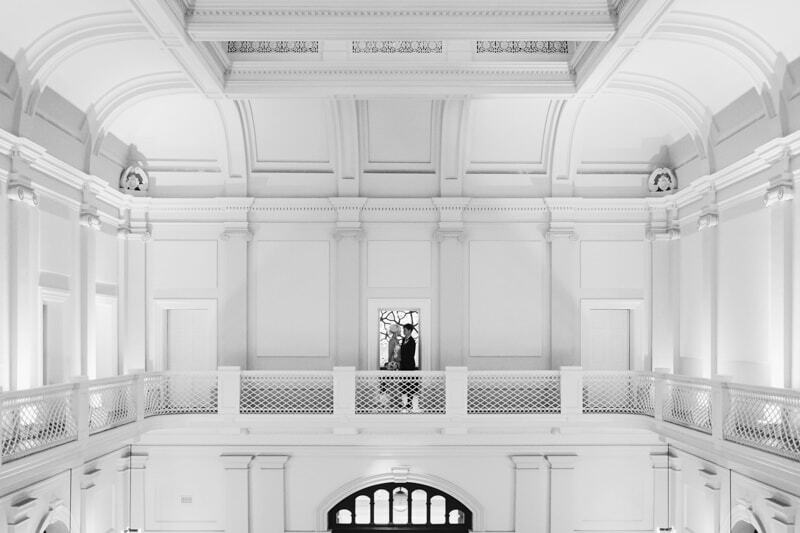 Como The Treasury is a luxury hotel located in the 19th-century State Buildings in the Perth CBD. 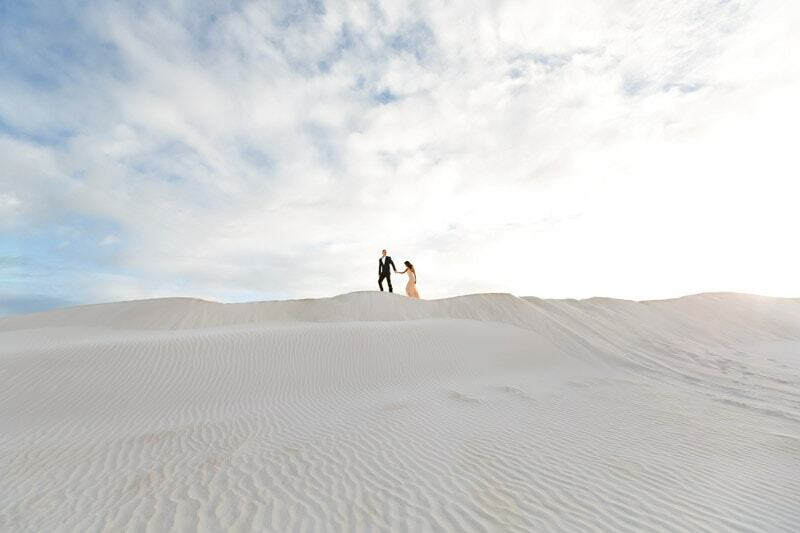 The Lancelin sand dunes are one of the most incredible landscapes in Western Australia and is about a 1.5 hour drive north of Perth. 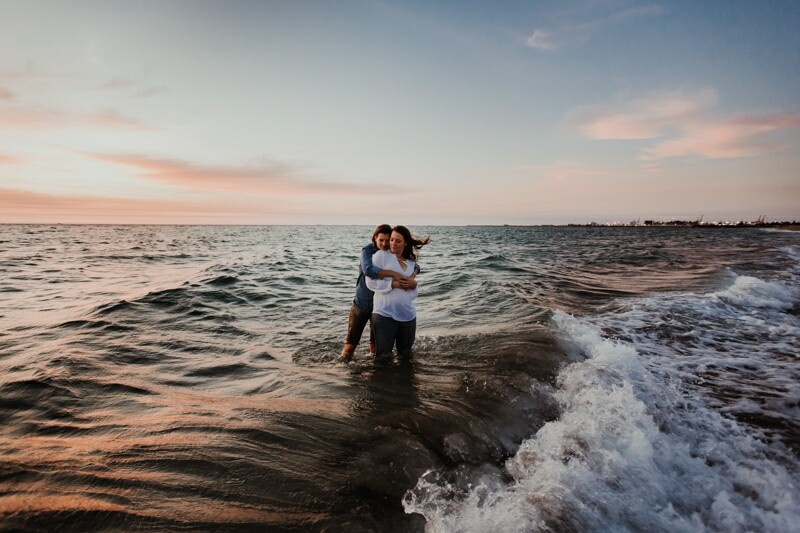 South Beach is located in South Fremantle. 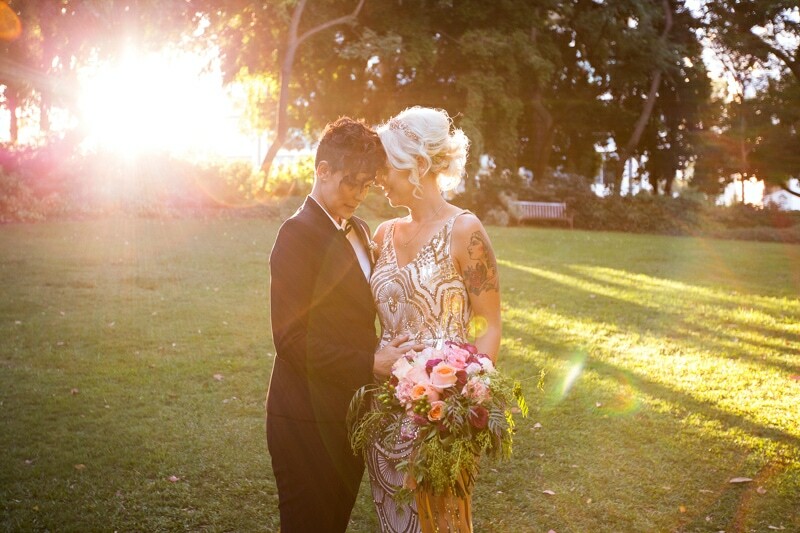 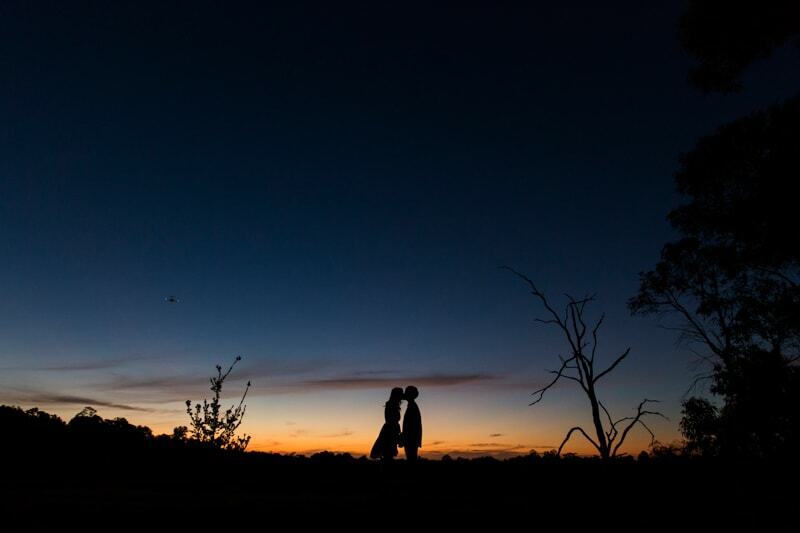 The beautiful sunsets make it a great location for wedding and engagement photos in the early evening. 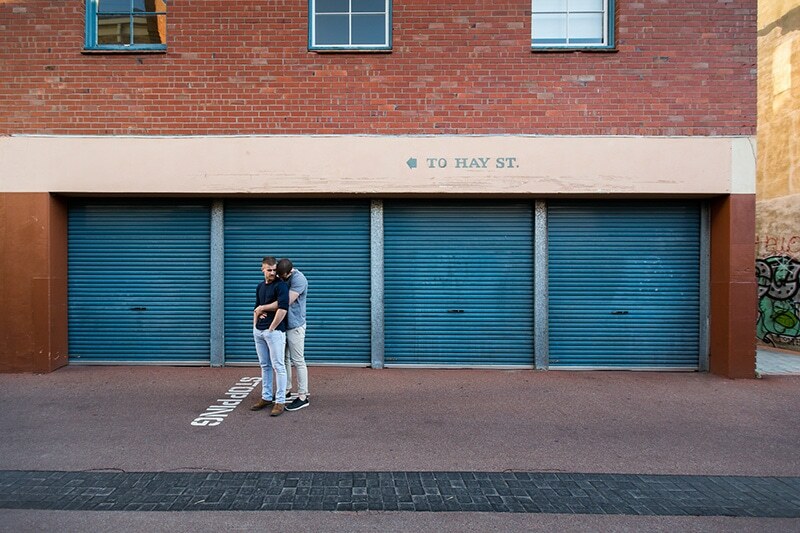 Hidden away in the heart of Perth city is Wolf Lane. 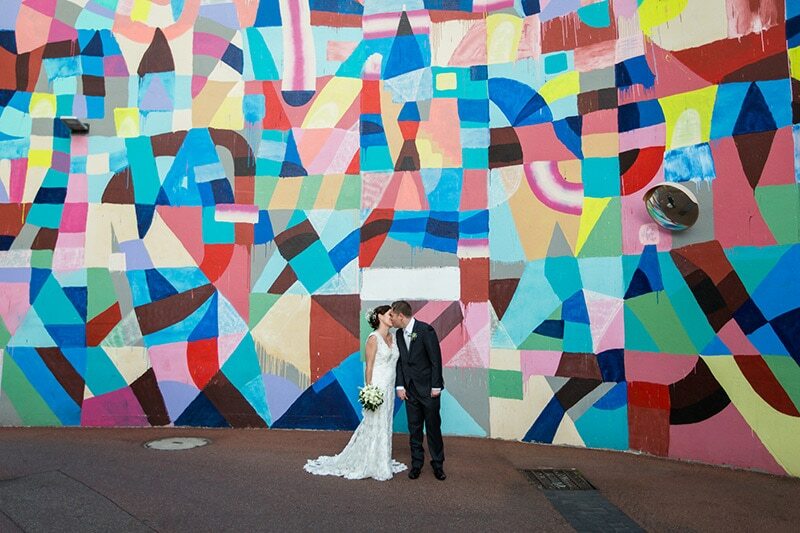 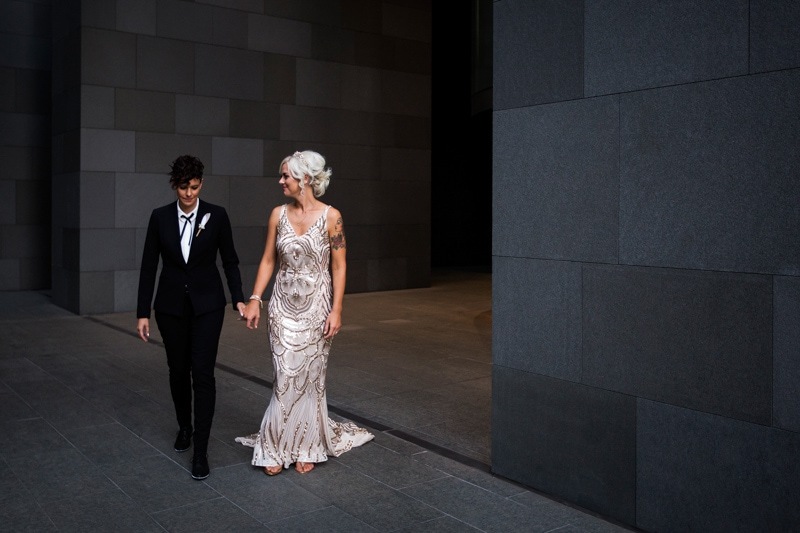 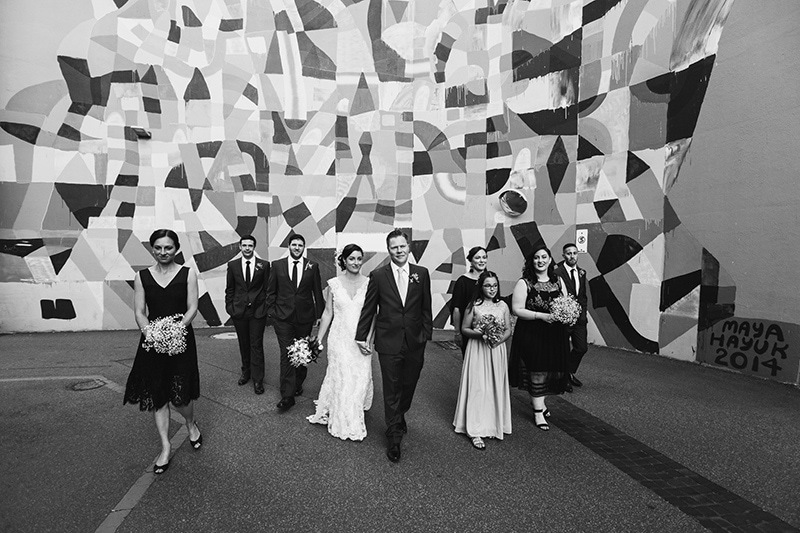 If you’re having a Perth city wedding a photo stop at Wolf Lane is great idea for it’s urban feel and unique street art. 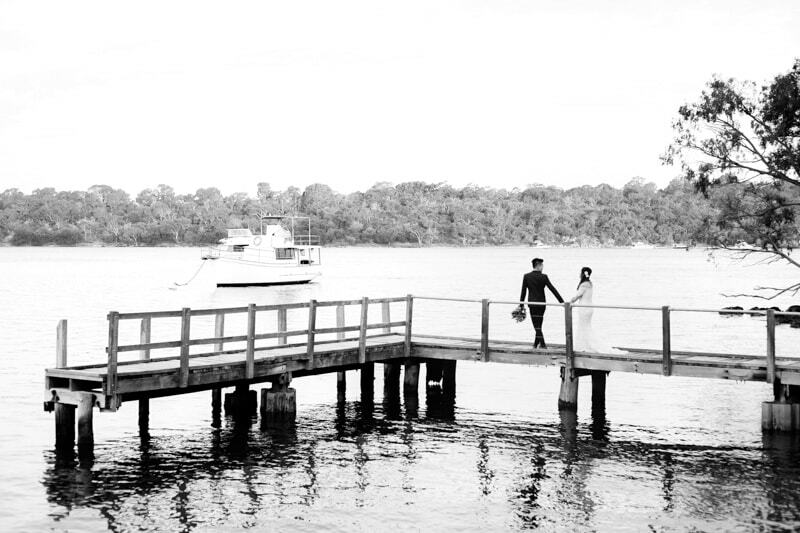 Green Place reserve is a secluded riverside park tucked away in Mosman Park. 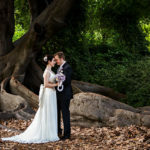 Harold Boas Gardens is a lush Perth CBD garden. 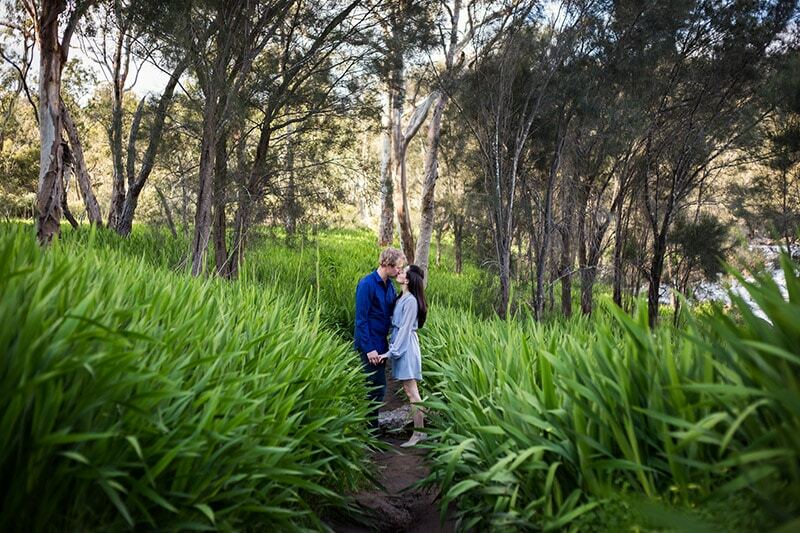 Lakes and plenty of greenery makes it the perfect spot for wedding and engagement photos in the city. 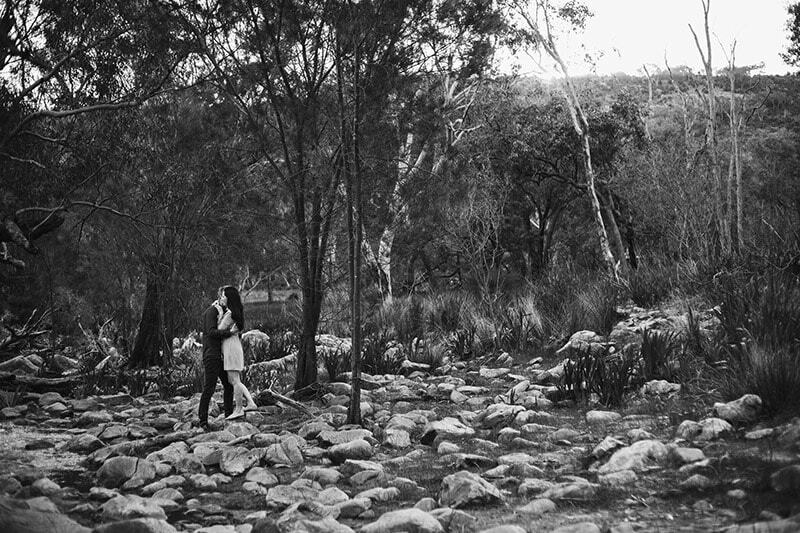 Bells Rapids in Brigadoon is filled with rapids, rocks, bush land and a wooden bridge. 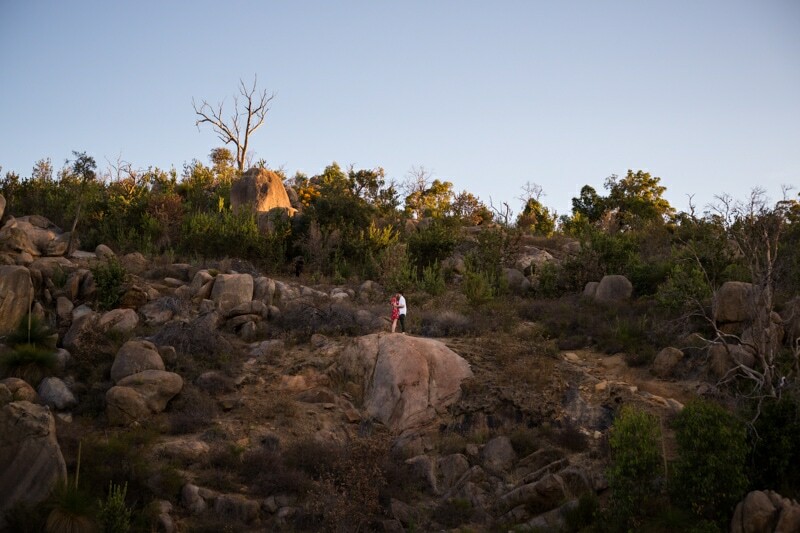 It’s stunning in winter when the bush is luscious and green. 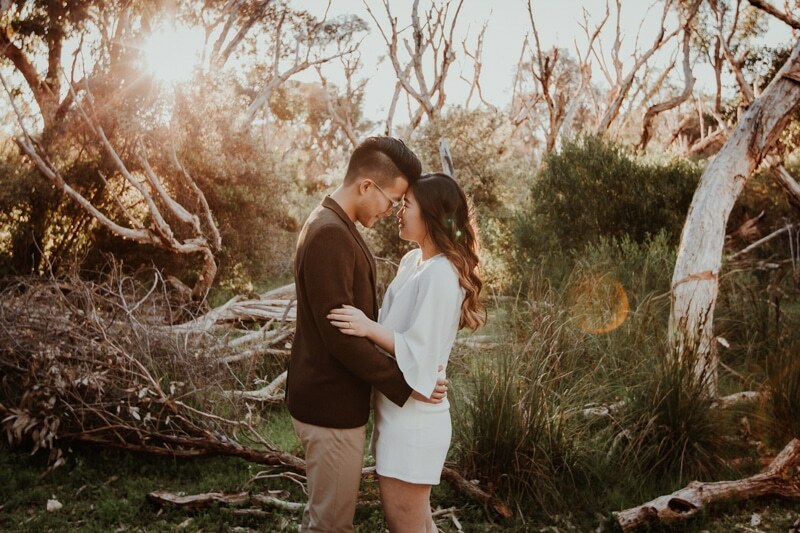 John Forrest National Park’s vast bush land, boulders and peaceful atmosphere makes it the perfect location wedding and engagement photos. 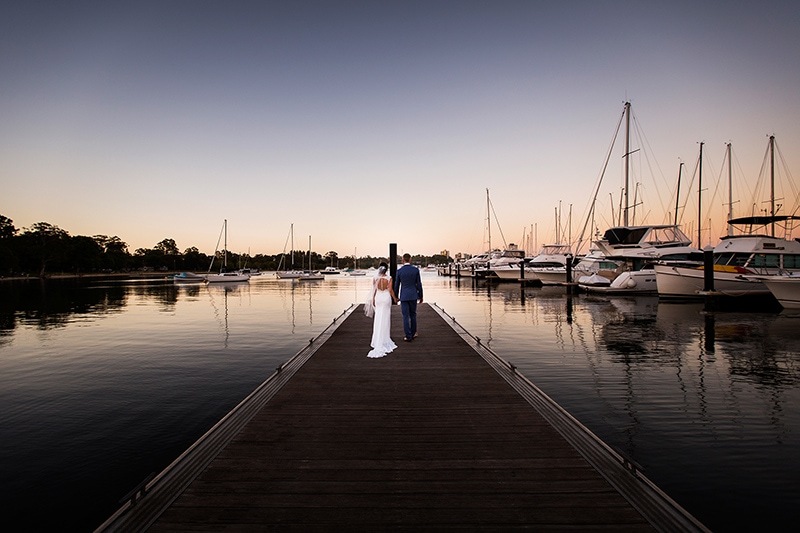 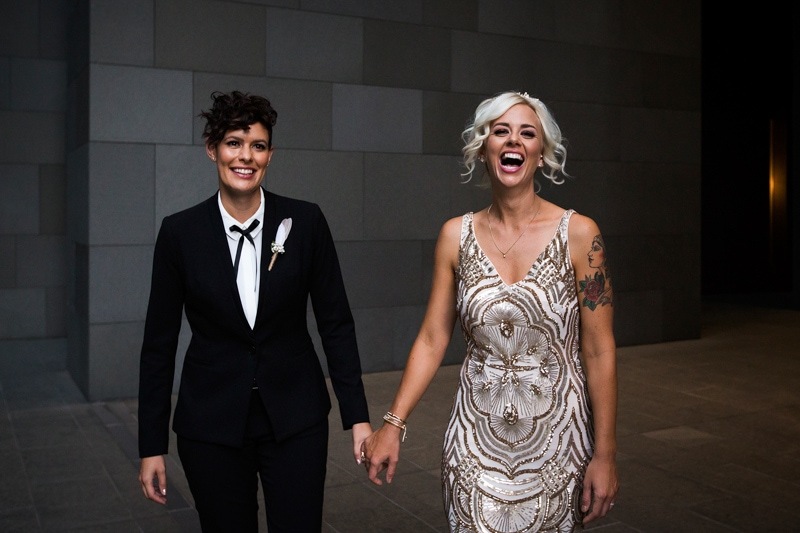 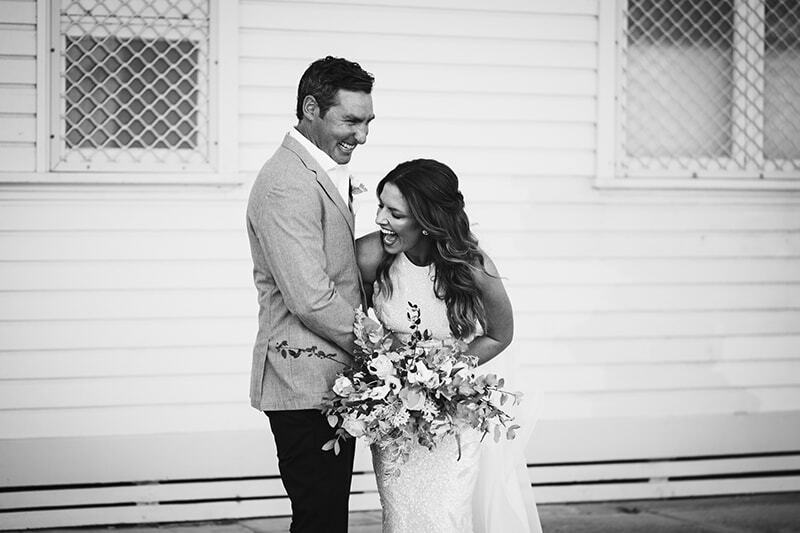 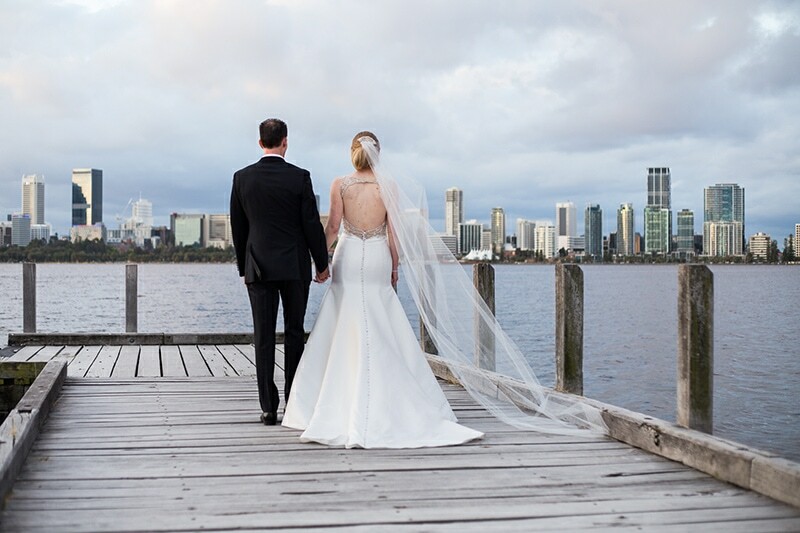 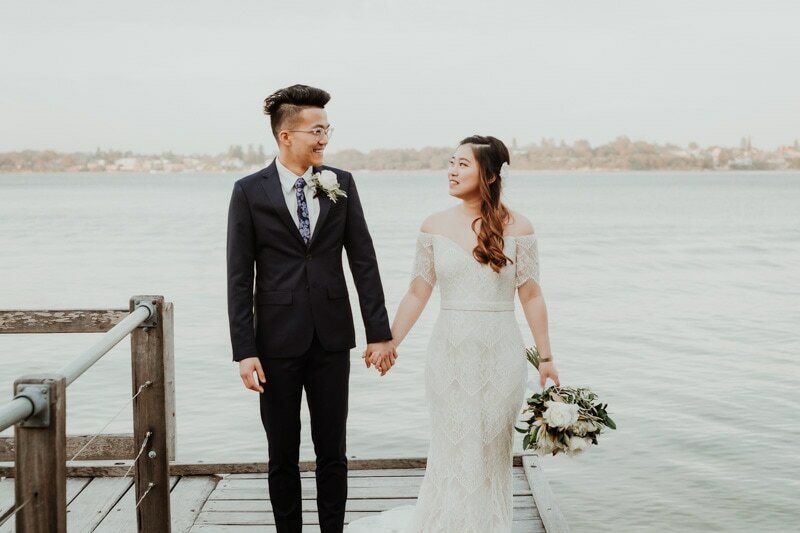 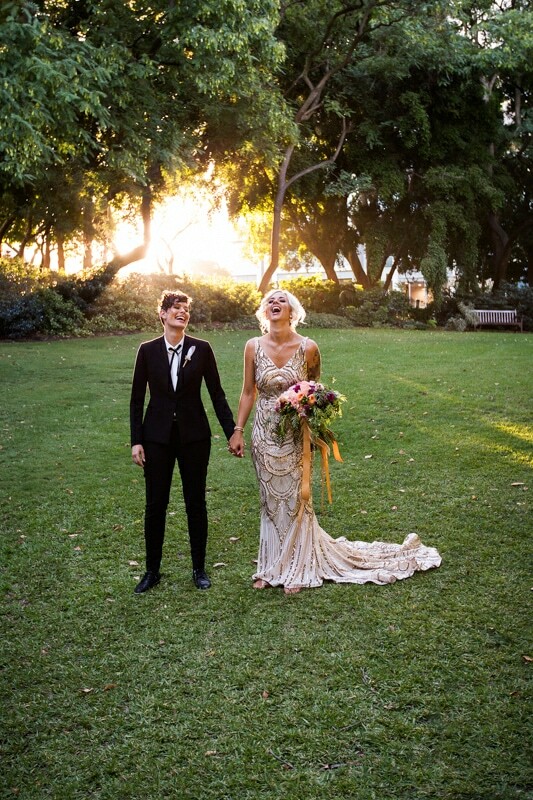 If you like the idea of having your wedding day portraits photographed at a location with a relaxed feel and near water then Matilda Bay is the spot for you. 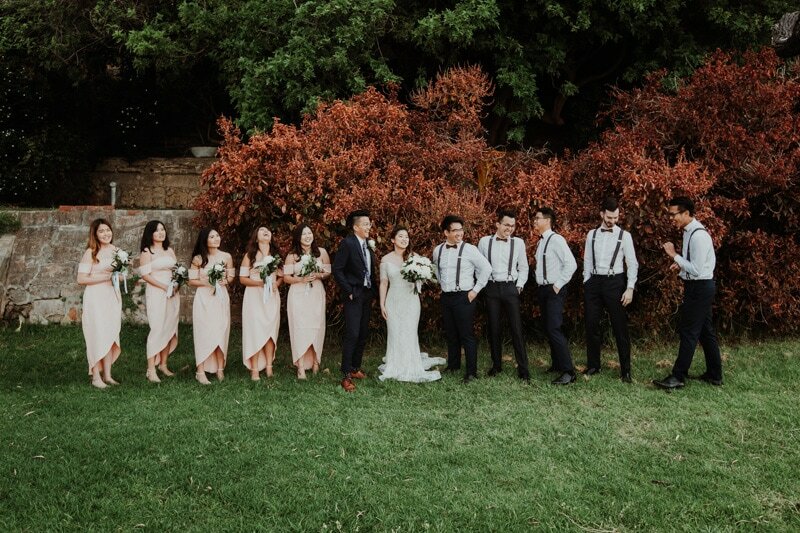 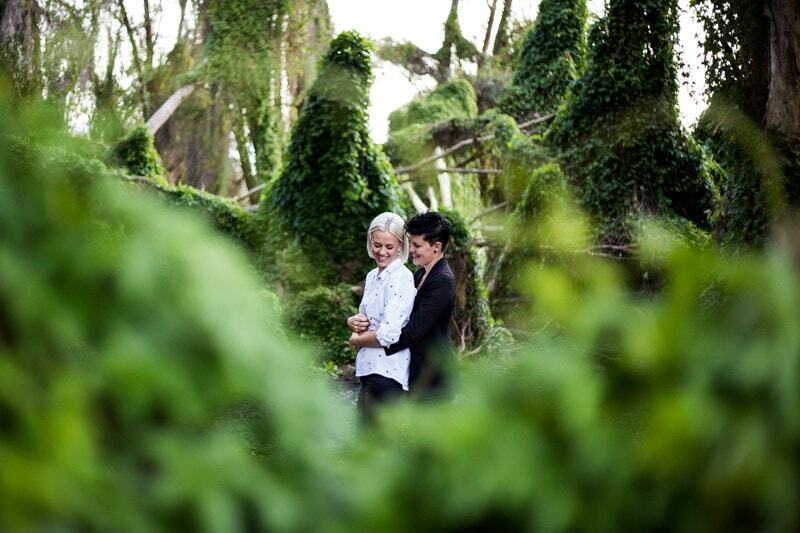 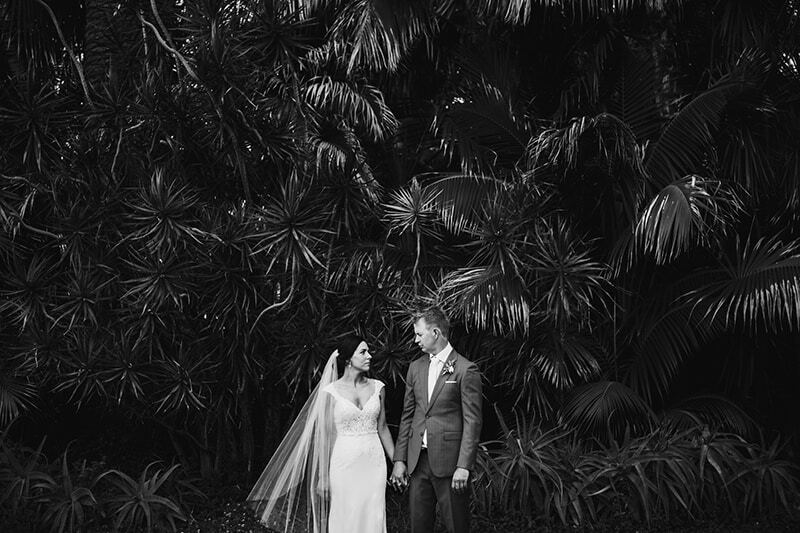 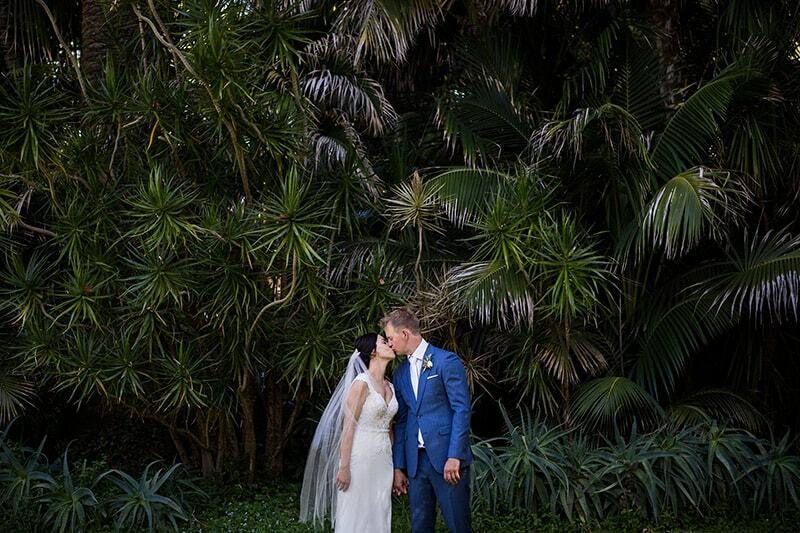 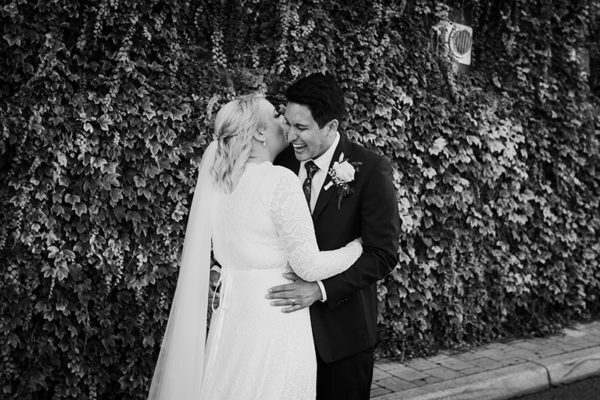 The Secret Garden’s overgrown vines makes it a unique Perth wedding and engagement shoot location and one of my favourite spots. 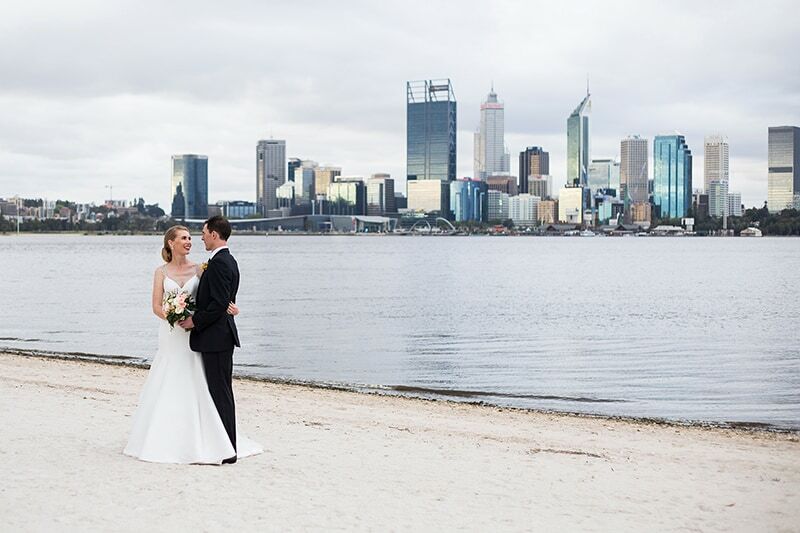 South Perth foreshore boasts some of the best views of the city in Perth. With stunning views and a few amazing hidden photo locations is a great wedding photo location. 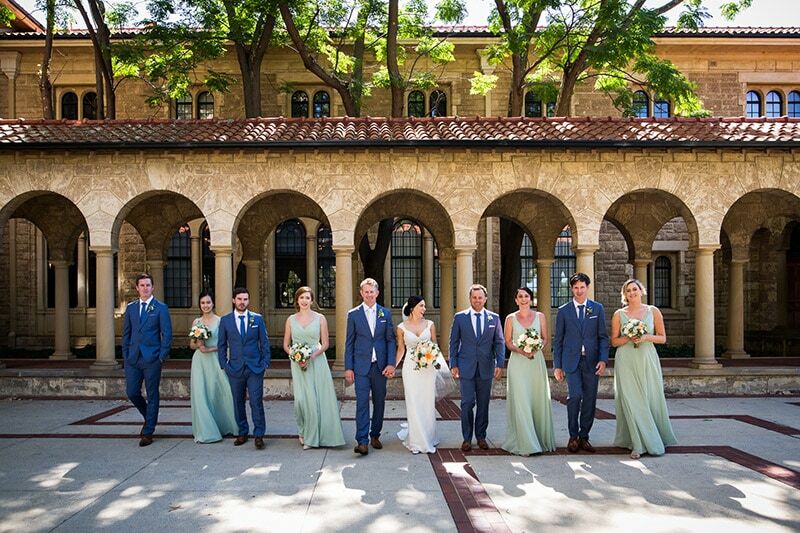 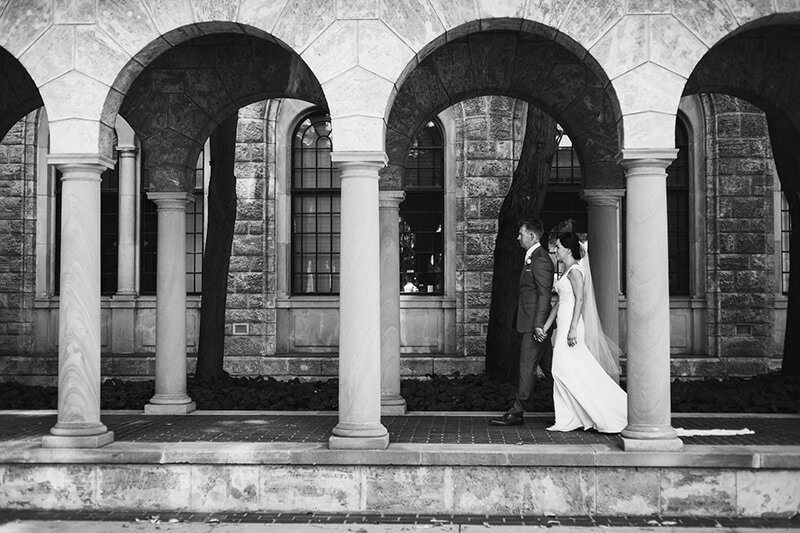 UWA is a popular wedding photo location in Perth due to it’s lovely heritage buildings and immaculate grounds. 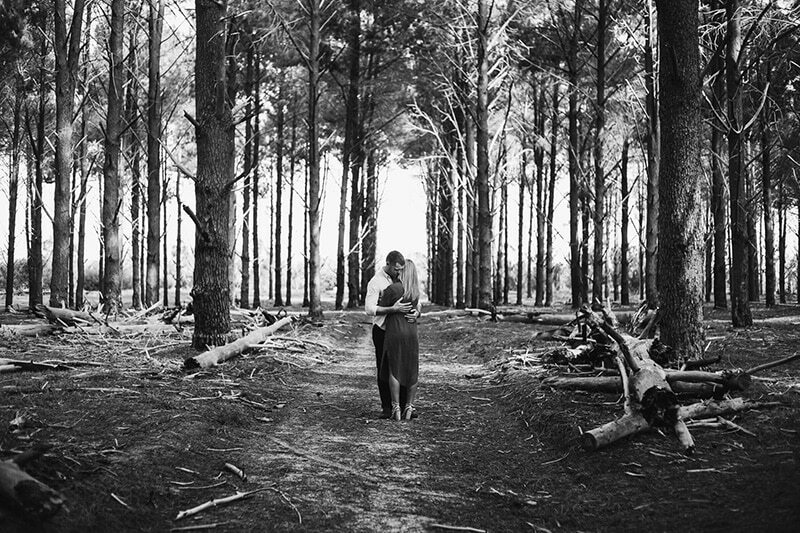 Wanneroo Pines is a unique forest photo location. 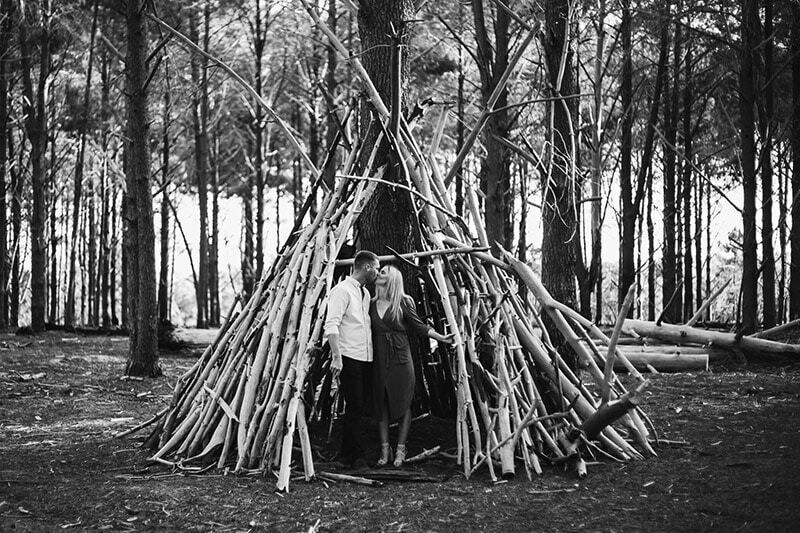 It’s huge pine trees make for some stunning wedding or engagement photos. 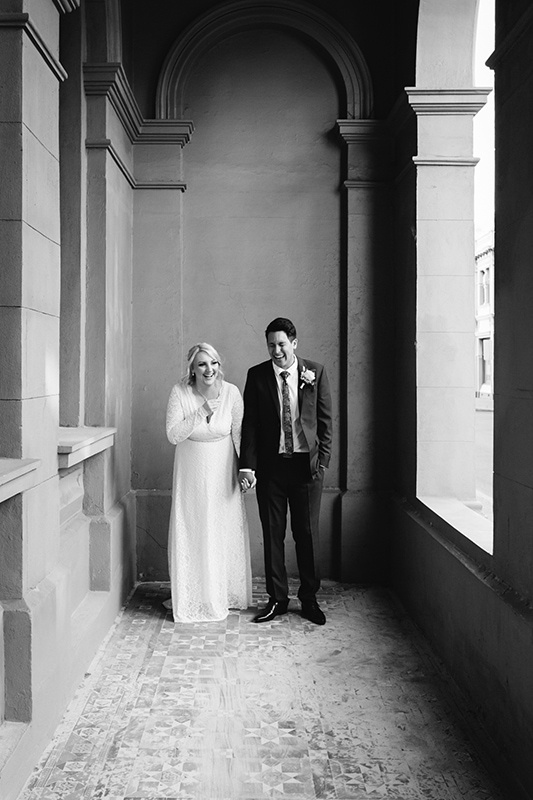 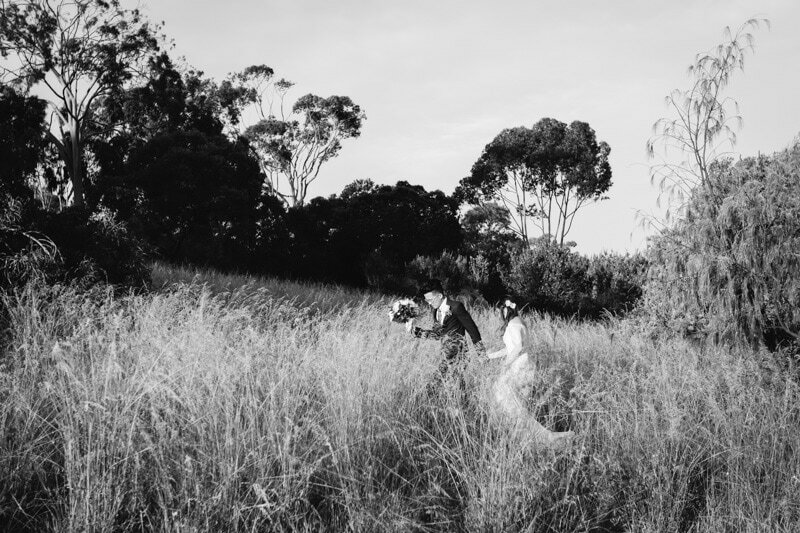 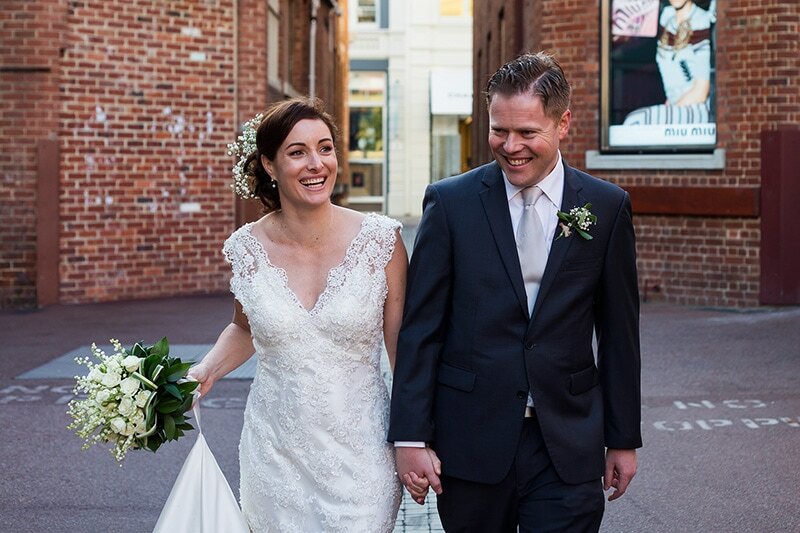 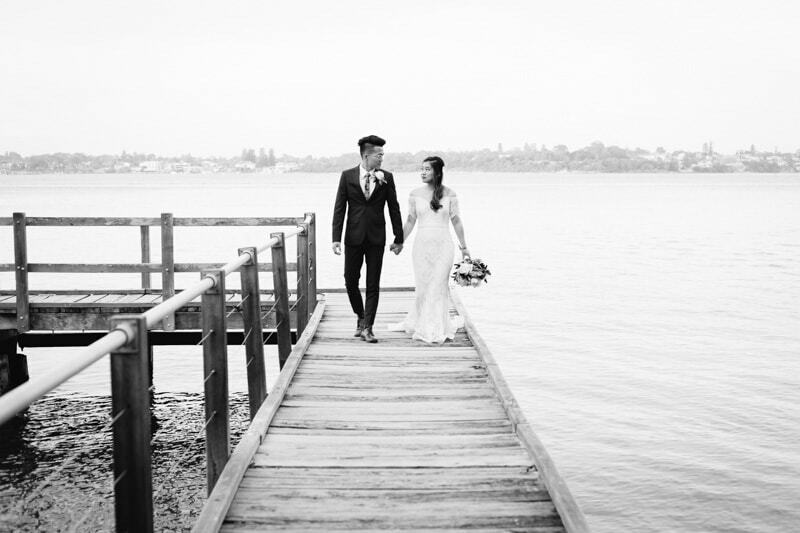 Find out more about my Perth wedding photography packages.